Sorry state of affairs, this is how the Supreme Court bench described the progress made in compliance of its directions pertaining to formation of committees to look into the issue of shelter for urban homeless. 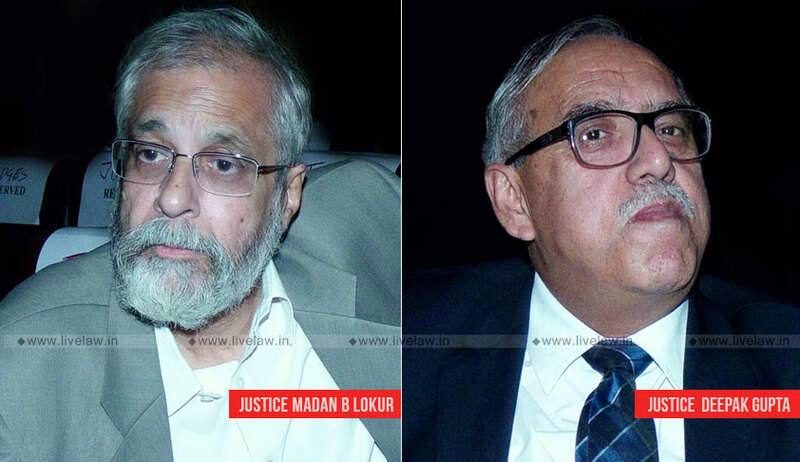 While hearing in a PIL pertaining to urban homeless, the bench comprising of Justice Madan B. Lokur and Justice Deepak Gupta noted that in 11 States/Union Territories, the civil society members suggested by the Petitioners have not yet been notified. Chandigarh, Goa, Haryana, Himachal Pradesh, Jharkhand, Manipur, Mizoram, Meghalaya, Odisha, Tripura, Uttarakhand is those states. It was also observed that some of the States/Union Territories, viz., Karnataka, Puducherry, and Delhi, have held 3 meetings; 2 meetings have been held by the States of Bihar and West Bengal; 23 States/Union Territories have held only one meeting each; 4 States, viz., Kerala, Nagaland, Sikkim, and Uttarakhand have held no meeting. The bench also noted that in some cases where meetings have been held the concerned officials who are members of the Committee have not attended the meeting. “We require all the States/Union Territories to formulate a Plan of Action for the urban homeless, if that has already not been done in terms of the Terms of Reference on or before 31st October 2018. The Plan of Action should include the methodology for identification of homeless persons, nature of shelters, identification of land, etc.”, the court ordered.